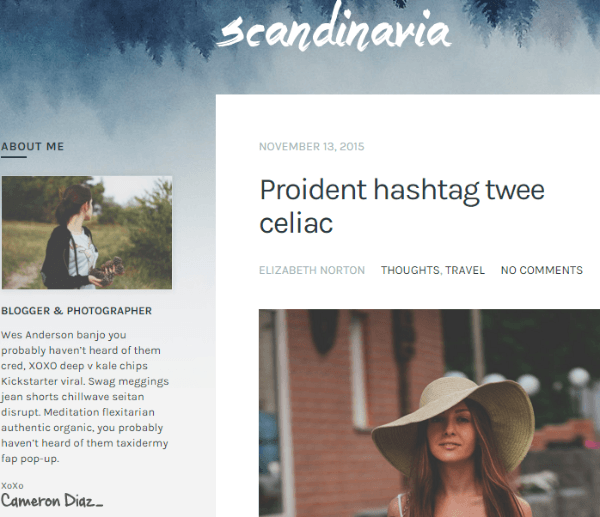 Scandinavia is a responsive WordPress theme built with the traditional Blogging purpose of WordPress in mind. It is a well documented theme that will guide you in building site with it, also it is responsive and retina ready hence it can easily adapt devices ranging from desktops, laptops, tablets, mobile phones to iPads and iPhones. On activating this theme you get theme options panel which has lot many powerful settings to choose and customize site with few clicks without any knowledge of programming. It provides you with 100+ Customizing Options. This theme is bundled with deep Social Media integration which is the key point of any blogging site. Several color options are supported. 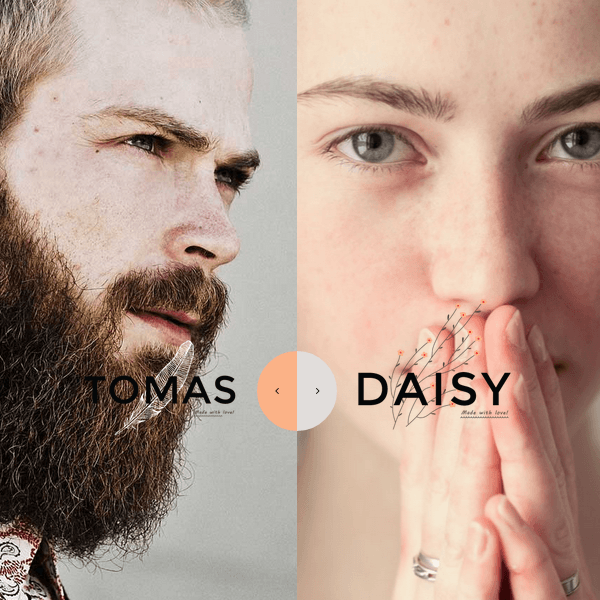 It is bundled with Author Box widget, Related Posts widget. It is translation ready theme which makes localisation very easy. Post Format Styles like standard post, carousel gallery post, tiled gallery post, YouTube video post, vimeo video post, audio soundcloud post, audio mixcloud post. Sample content included which will help you build website easily. 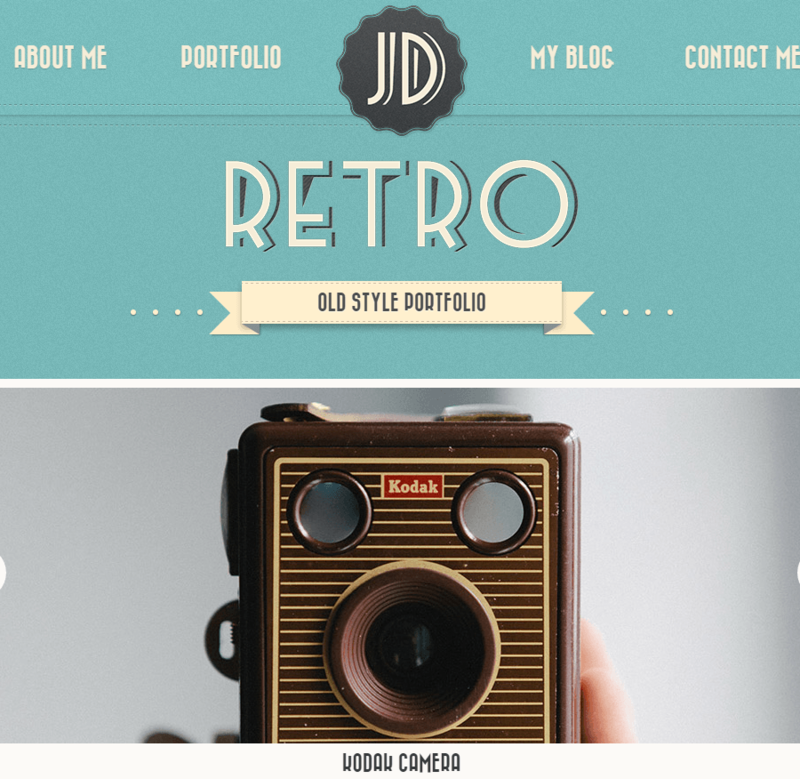 It has blog with classic layout, 2 or 3 column, etc. 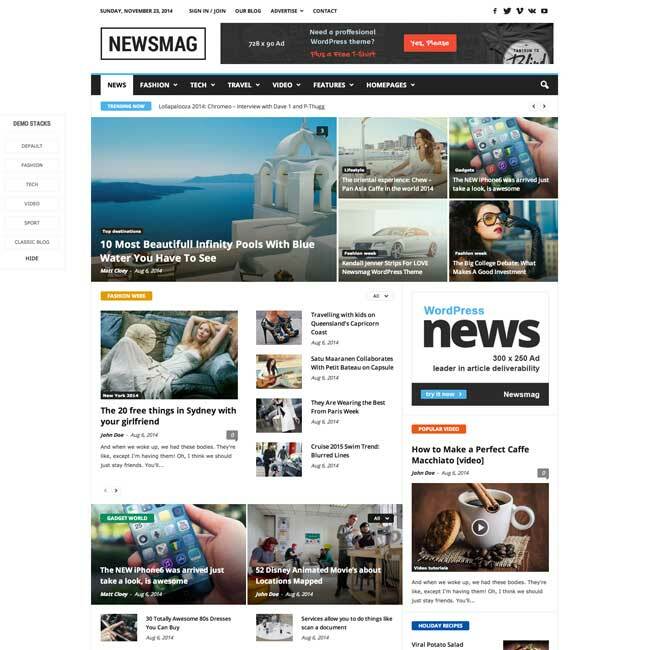 Though this theme provides with many customization options, post formats and layouts but it is not much appealing for the visitors. 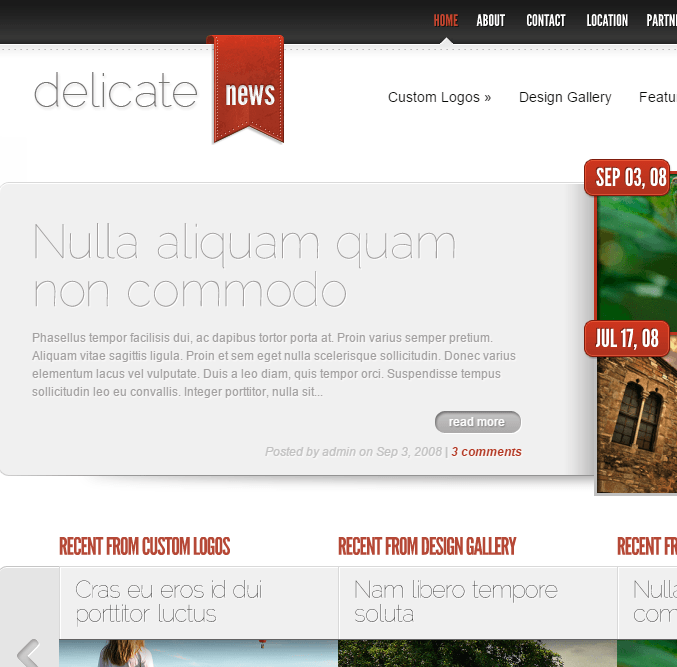 After using this theme I found something is missing in this theme and it did not provided with a good user experience. I wish it could also provide with some plugins and page builder.